Indoor Cricket is an exciting, fast and furious format of the game. It provides a brilliant opportunity for female players to keep playing competitive cricket all year round. With the additional benefit of qualified coaches present, it will enable players to continue to learn and develop their skills throughout the winter months. The 2019 competition will take place at Matthew Arnold School on Tuesday evenings. 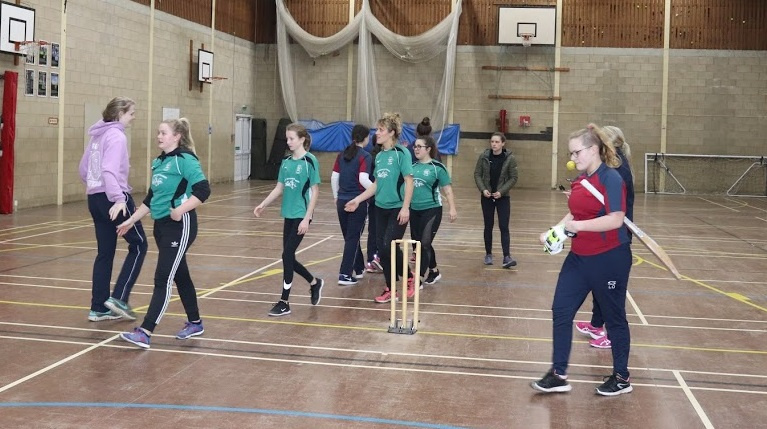 The fixtures can be seen below, downloaded from the 'Related Documents' section at the bottom of this article or found on the Oxfordshire women and girls club competitions play-cricket site: Click Here. These can be found in the 'Related Documents' section at the bottom of this article. If you have any questions or would like to know more information please email Laura Crofts lcrofts@oxoncb.com.